A fine dining restaurant with a stunning atmosphere. 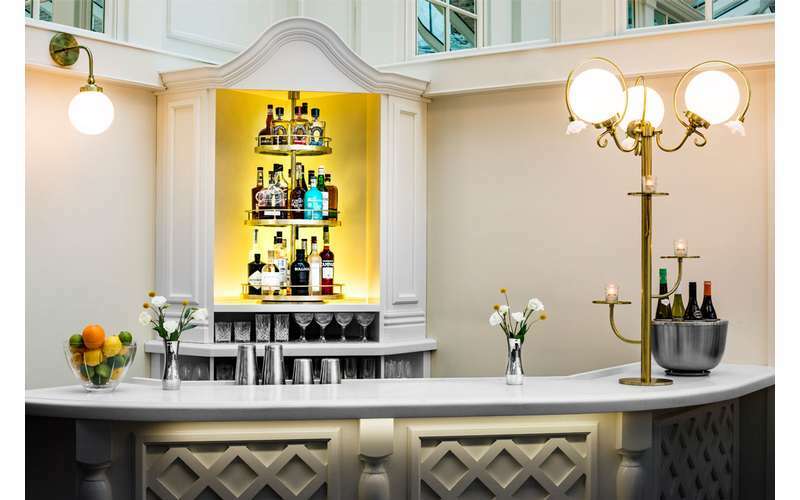 Situated at the rear of The Adelphi Hotel, the warm and inviting atmosphere of The Blue Hen beckons to its guests. Beneath the beautiful glass conservatory, The Blue Hen treats visitors to a world-class fine dining experience with exemplary service. The Blue Hen offers a modern American culinary experience with the world renowned Chef David Burke at the helm. Come in for a culinary experience that is sure to delight and surprise. Open daily for breakfast, brunch, and dinner, The Blue Hen by David Burke will exceed your expectations. The Blue Hen is perfect for showers, rehearsal dinners, family get-togethers, and much more! Featuring a menu under the direction of culinary director Chef David Burke, The Blue Hen offers an iconic setting for your next gathering. The Blue Hen is the ideal setting for a special event or holiday dining experience at one of Saratoga’s most sought after restaurants. Visit their website and plan a visit to The Blue Hen today! 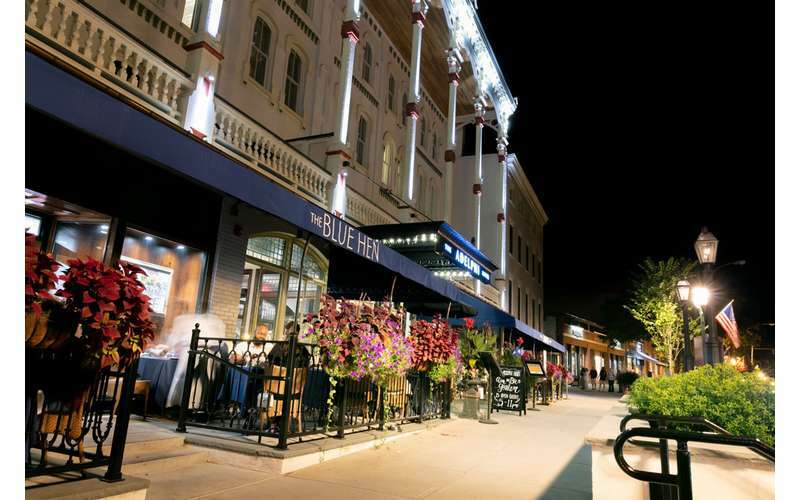 The Blue Hen restaurant in Saratoga Springs has launched an exceptional new Prix Fixe Dinner Menu that features three courses and a glass of wine.